At Cairnpark Properties in North London, we specialise in taking unused and underappreciated land and making something amazing out of it. If you’re a landowner looking to realise cash from your plot, or simply want to see your surplus land put to good use, selling land to a developer like Cairnpark Properties could be the perfect solution for you. Our dedicated team of property experts and professionals have in-depth knowledge and extensive experience in seeing the true potential of any plot of land; finding promising potential development opportunities and realising returns for land owners across North London. If you’re thinking of selling land for development in North London but you’re not sure if your plot is suitable, speak to the Cairnpark Properties team today. As long as the land is legally yours, you can sell it to us either with or without planning permission from your local authority. This is untouched land which has never been used. In most cases, greenfield land is found on the boundary of a development or within a particularly built up area. Pooling our considerable expertise and experience, we find innovative solutions to common hurdles such as previous planning refusals and particularly complex projects in sensitive locations like the Green Belt. The Green Belt is a large greenfield site which covers the majority of North London; with strict regulations stating this land must be kept open and undeveloped. Although tricky, it is possible to obtain planning permission for green belt land for an experienced developer. So even if you are finding it impossible to get consent to build on your land in the North London green belt area yourself, by selling land to a developer like Cairnpark, you could still make a considerable profit from your unused North London plot. 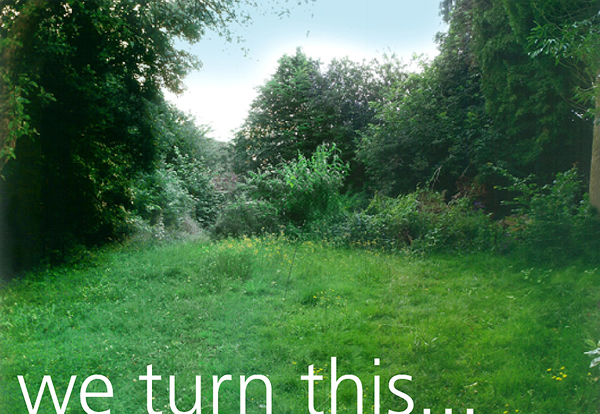 We also purchase brownfield land for our future developments. These are areas that have previously been used for development but have since been abandoned. Derelict and disused areas such as this can be reimagined by a skilled developer; breathing life and purpose back into your land. If you have an unused plot, selling land for development means it will not go to waste. This could involve splitting underutilised existing buildings into multiple new homes, or simply restoring derelict areas to improve the urban environment. Not only will you may a profit from selling land to a developer, but you can also be sure that your local area will benefit too. If you’re interested in selling land for development and want an idea of the price a buyer will pay for your brownfield land, contact Cairnpark Properties. As brownfield sites are those which have previously been developed, it is fairly common for these areas to become contaminated by building materials and other substances. This is most common in land which may have previously been used as a factory, mine, steel mill, refinery or a landfill, however any brownfield land could be classed as contaminated by your local council. Where this may cause problems if you wished to develop the land yourself, by selling land to a developer like Cairnpark, they work alongside specialist reclamation companies to remedy the problems and make your land suitable for future development. With us, your previously contaminated brownfield site could be successfully developed for a huge number of alternative uses, including residential, commercial and retail purposes. That means your unused and underutilised land will go on to profit both you and your local community. If you’re interested in selling land for development but are worried about the price you might achieve for contaminated land, please get in touch. Why are so many in North London selling land for development? Selling land for development is often the most effective way to make a substantial return on your initial investment. You’ll make a profit far quicker than if you were to develop the land yourself, and you’ll also save yourself the additional pay-out, time and stress of managing the project on your own. Selling land to a developer also puts your land to good use benefiting both your local area and your wallet. If you’re looking to sell land for development, Cairnpark Properties deliver the highest quality end results whilst remaining sensitive to the needs of your community and the highest, most realistic prices to sellers. So, you’re interested in selling land to a developer. What happens next? With Cairnpark Properties, we’ll be there to support you from the first point of contact. As soon as you let us know you’re considering selling land for development in North London, we will send our team out to you. These are our in-house specialists on land requirements. They’ll come out to assess the potential of your site, then keep in touch with our discreet professional follow up service; guiding your through every step of selling land to a developer. We don’t rule any options out if you’re considering selling land for development. We look at previously developed brownfield sites, greenfield sites, urban locations, rural locations, and most plots over 0.5 acres. Unconditional, Subject to Planning, Option, Joint Venture and Part Exchange purchases are also considered. 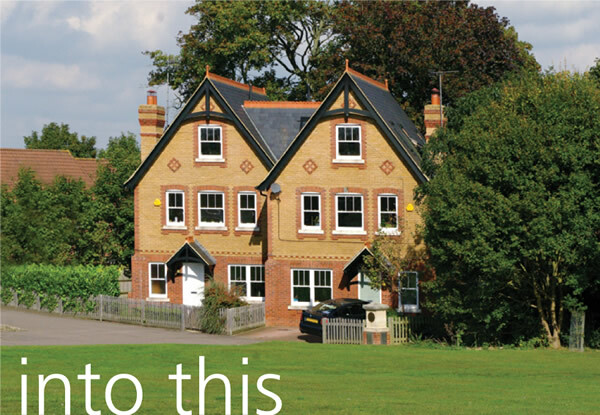 We are interested in acquiring land throughout North London and the Home Counties. If you’re thinking about selling land for development, please call Cairnpark Properties today on 01923 712244.